Small complex! Know your neighbors! 2nd floor unit has been mostly redone. 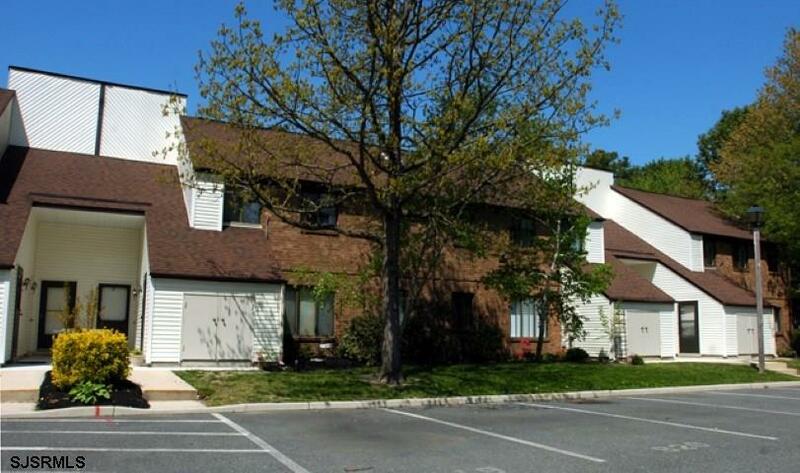 Tenant occupied and willing to stay for an investor, or move out for a new buyer! new cabinets and counter tops, NEW GAS heat, new sliding door. new flooring fresh paint. New kitchen faucets has reverse osmosis. Hurry dont miss this one!! Listing provided courtesy of Re/Max Platinum Properties-D.